I've had the pleasure of working with a large number of individuals, businesses and organisations, from one man bands to multi-nationals. Here's a taste of some former and current work. PR and marketing for Coca-Cola Christmas in the Park and Schweppes Showtime. Media and PR for Coca-Cola (South Pacific) and Coca-Cola Amatil. Head of Publicity for South Pacific Pictures, makers of 'Shortland Street'. NZ PR and marketing for Bausch & Lomb - Ray-Ban, Revo and Killer Loop brands. Sponsorship deals for the All Blacks and fashion designer Karen Walker. Script writer, advertorial producer on 'Good Morning' with Mary Lambie. Copy writing for the launch of APN's online recipe and food site. NZ PR and marketing for Joico and Fudge haircare brands. Copywriting for new website, maintenance, PR and newsletters. PR and marketing for Fudge haircare brand (two years). 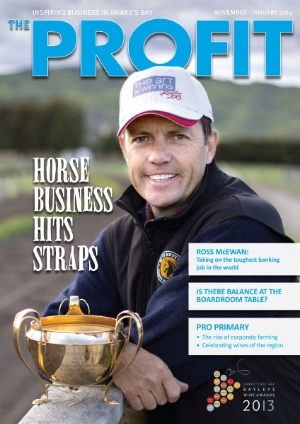 Regular contributor to Hawke's Bay's quarterly business magazine. Contributor to glossy lifestyle magazine published by Bauer Media. Sub editor and writer for Go Gardening, the quarterly consumer magazine of the NGIA.